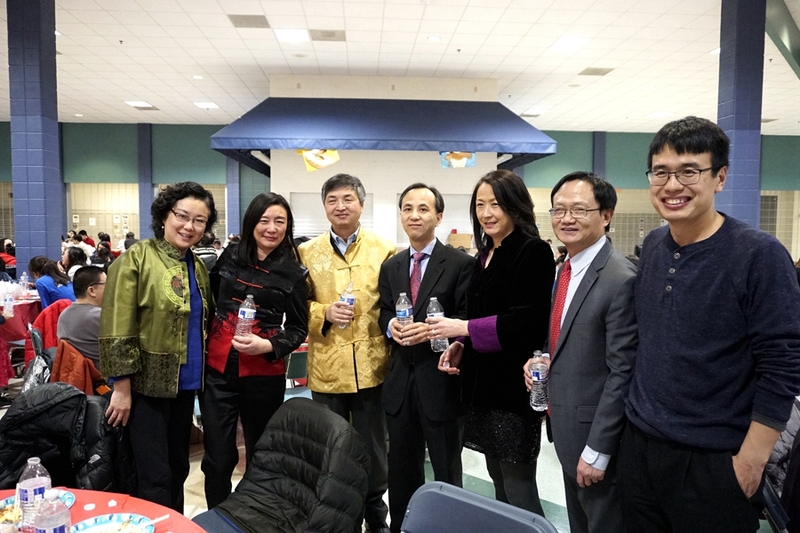 On February 1st, 2019, Acting Consul General Liu Jun traveled to Wisconsin to participate in a Spring Festival event held by the Milwaukee Chinese Community Center. Current Milwaukee Alderman Tony Ziekinskie, Marquette University Provost Ah Yun, Milwaukee Chinese Community Center Chairman Sun Jianguo, Chinese school teachers and students, international student representatives, overseas Chinese, and local Americans comprised nearly 450 people in attendance. 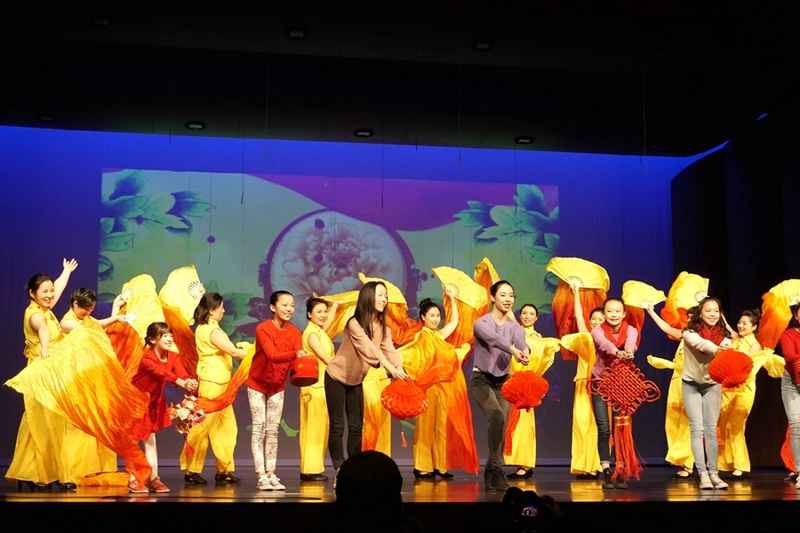 In his opening remarks, Acting Consul General Liu Jun stated that the Spring Festival is an important traditional Chinese holiday that takes family reunion as its raison d'être. 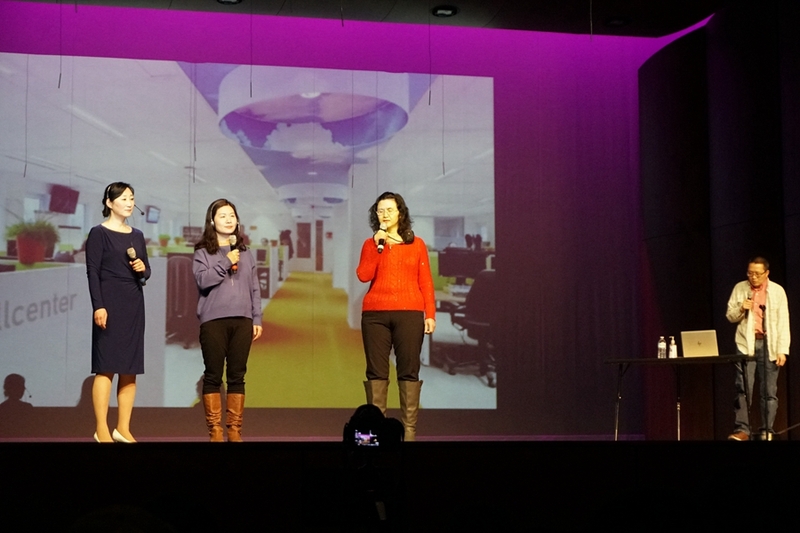 When the Spring Festival rolls around, the overseas Chinese community comes together as one, organizing a variety of cultural events, cooking up and cleaning the crumbs off plates of traditional Chinese delicacies, and sharing with local Americans the festive atmosphere full of harmony, happiness, and the spirit of reunion. 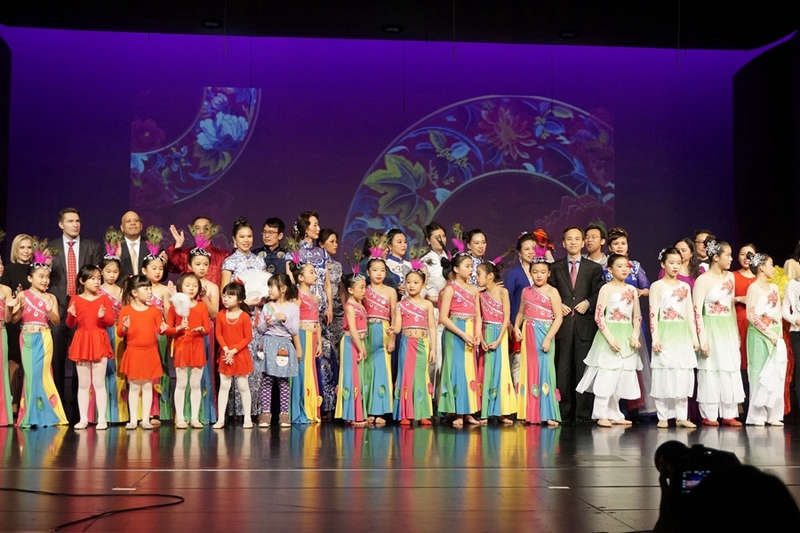 The US is a multiethnic and multicultural country, and its development and prosperity is due in no small part to the positive contributions of the overseas Chinese community. 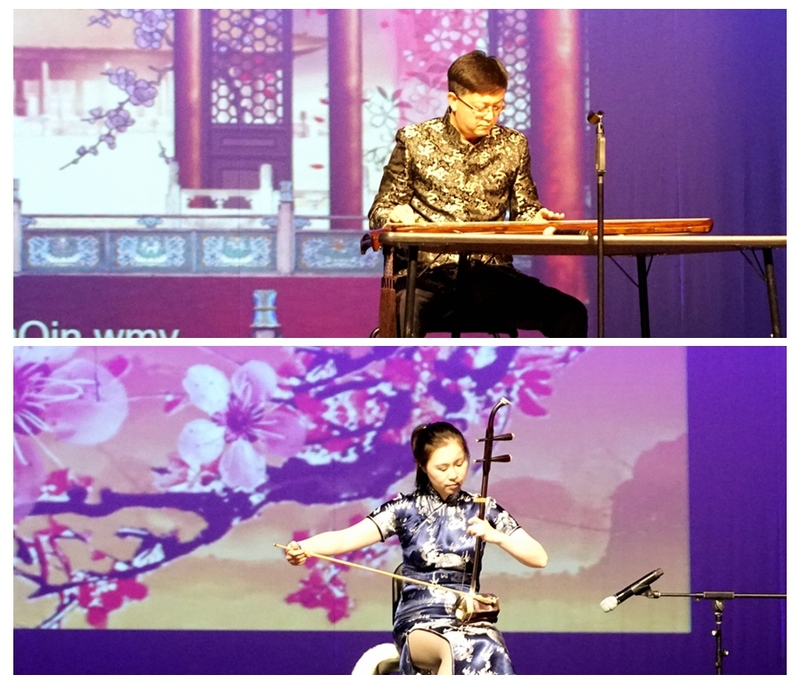 Through daily working and personal lives, the Chinese community has touched many American hearts with the beauty of traditional Chinese culture, bringing to this culturally colorful nation ever brighter and stronger hues. 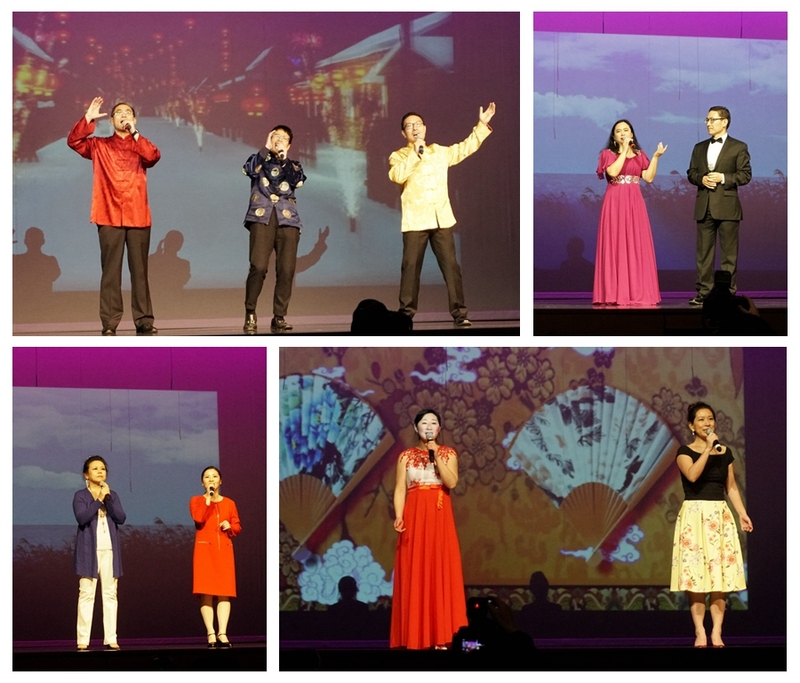 Acting Consul General Liu Jun continued that 2019 marks the 70th anniversary of the founding of the People’s Republic of China. This is an important stepping stone on the road to the great rejuvenation of the Chinese nation. It is also a crucial year for securing a decisive victory in building a moderately prosperous society in all respects and achieving the two centenary goals. 2019 also happens to mark the 40th anniversary of the establishment of diplomatic relations between China and the United States. We view with utmost importance the task of ensuring the stable and healthy development of our relationship. 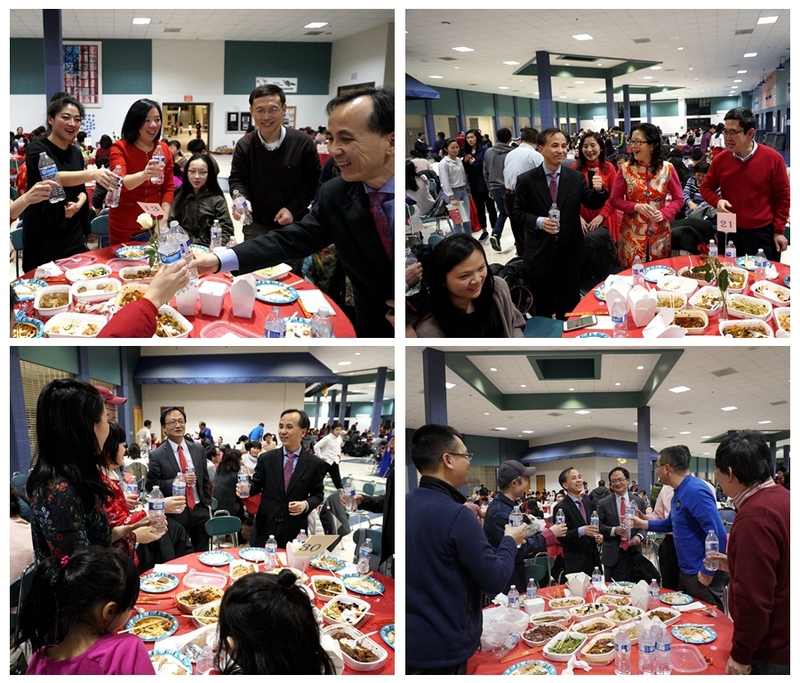 I hope the overseas Chinese community here in Wisconsin continues to serve as a bridge between our two nations and contributes to China-US friendship and the resolution of differences between us. 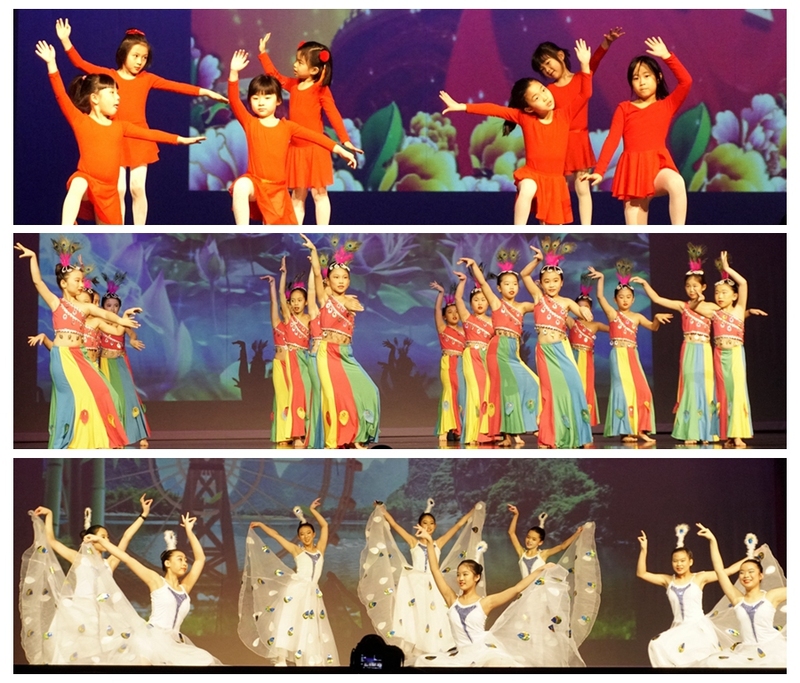 Students from local Chinese schools then showcased their hard-earned Chinese language skills and penetrating understanding of Chinese culture through brilliant performances. 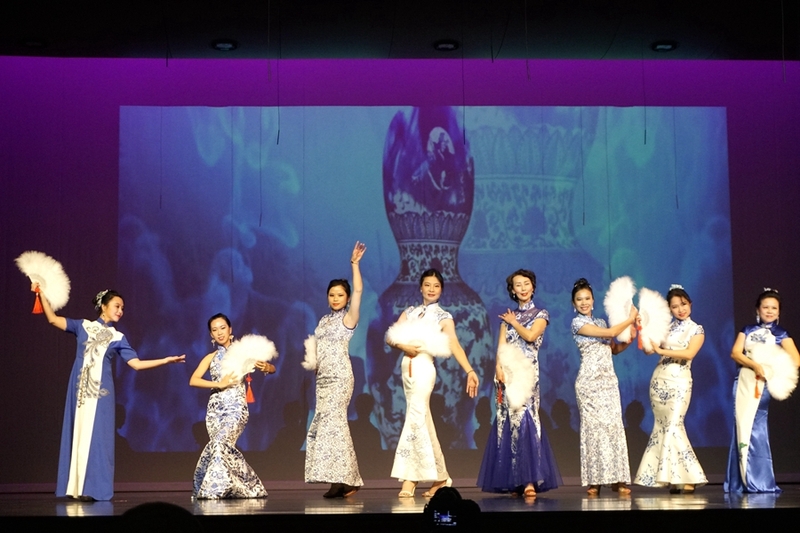 Skits and dances composed and choreographed by overseas Chinese community members themselves, a dignified and elegant qipao fashion show, and melodies sung with a heavy, longing sentiment for the motherland, showered the stage with a real sense of the Spring Festival. 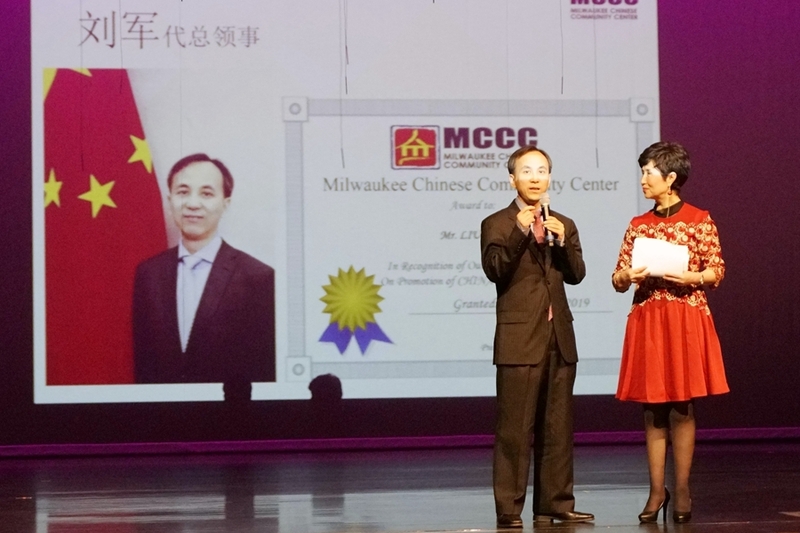 After the performance, Acting Consul General Liu Jun expressed his gratitude to the Milwaukee Chinese Community Center for their active integration into mainstream society and service to the local community. He then sent everyone off with a wave of New Year blessings.